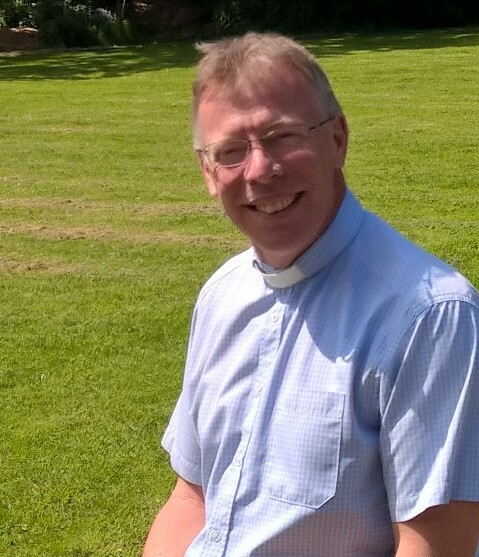 Nick was ordained Deacon in Blackburn Cathedral in June 1991 and Priest in July 1992. He served his first curacy at St Johns Accrington with St Augustine Huncoat, then St George's and All Saints Douglas in the Isle of Man. His first incumbency was at Onchan St Peter before moving to be Vicar of Netherton St Oswald in the Liverpool Diocese. Before coming to St Cuthberts, Nick was the Team Rector of the Maghull & Melling Team Ministry and Area Dean of Ormskirk. 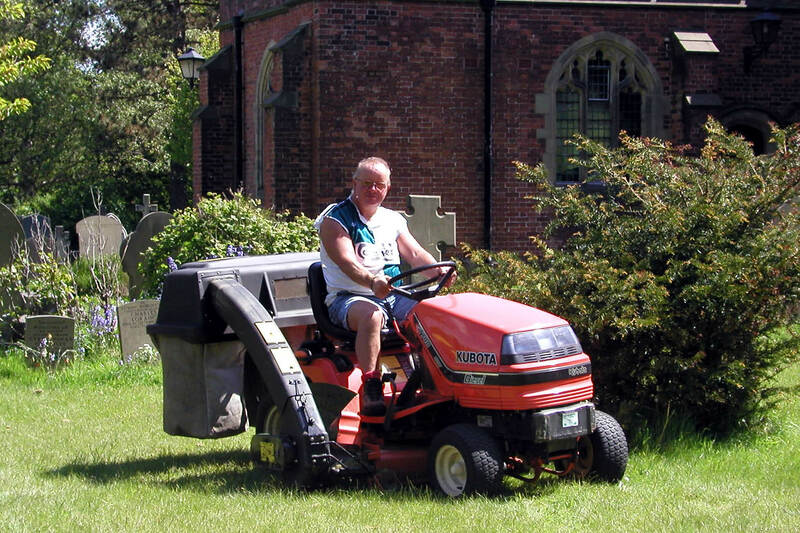 David our Groundsman is the longest serving staff member. He has been at St Cuthbert’s for almost three decades and is the font of all knowledge regarding our grounds and churchyard.